DJ Moonstruck first started her training in music mixing 6 years ago with other DJs from Hed Kandi Singapore, alongside big names such as Adam Sky. While she was there, she trained in progressive and deep house to great extents, later on, expanding her repertoire to include commerical house, bollywood, retro and latin music. 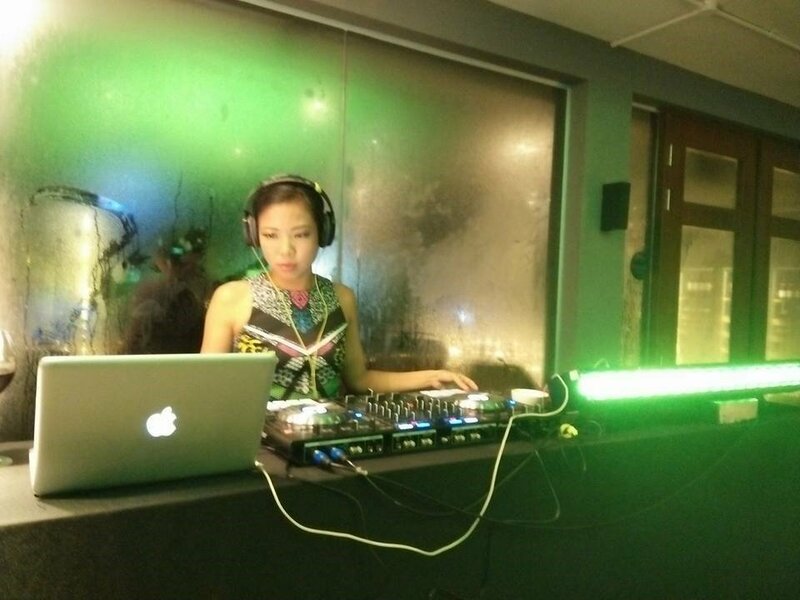 DJ Moonstruck is currently the resident DJ of Post Bar in Fullerton Hotel where she has spun for many private events. Her strong background in multiple dance disciplines also puts her in a good position to pick the right music genre for the right crowd. “Why not?” is DJ Moonstruck’s performance philosophy – and that is the very philosophy that has driven her to do crazy things, like hulling her DJ equipment to a private island via slow boat for a private event. And when a DJ like her is able to get a 70-year-old audience to jump onto their chairs and dance, you know you’ve got yourself a crazy good DJ.